1100mm X-travel with ISO40 or ISO50 spindle taper. ISO50 with geared head equipped with high power spindle motor offers bigger torque output. Close circuit pneumatic counter weight system with air tank provides excellent performance and stability. 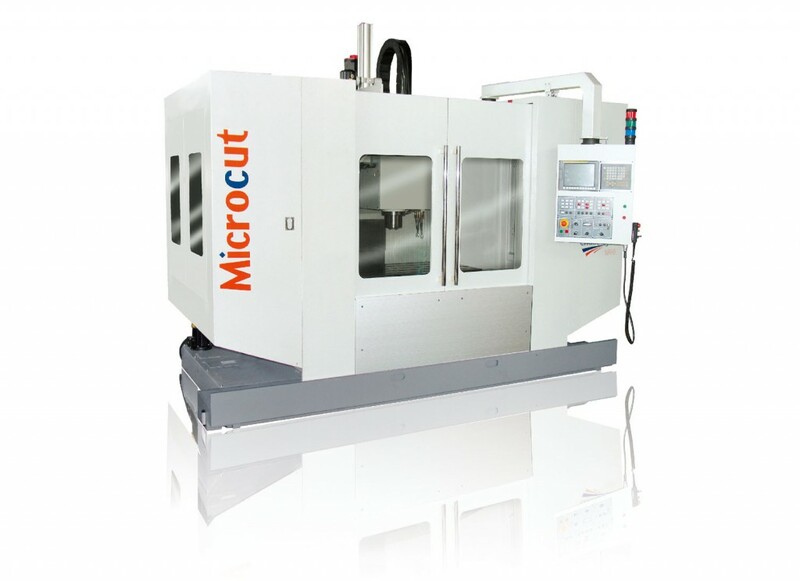 Longer Y-axis and Z-axis travel gives bigger cutting capacity.